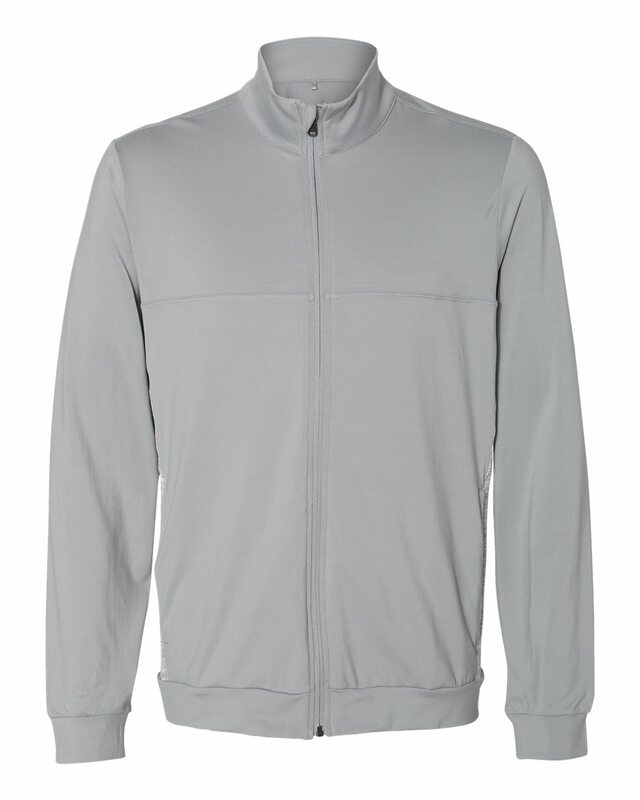 Adidas A203 Rangewear full-zip jacket come in two colors: black and grey. This new style is ideal for golfers, outdoor men, events, gifts, employees and more. 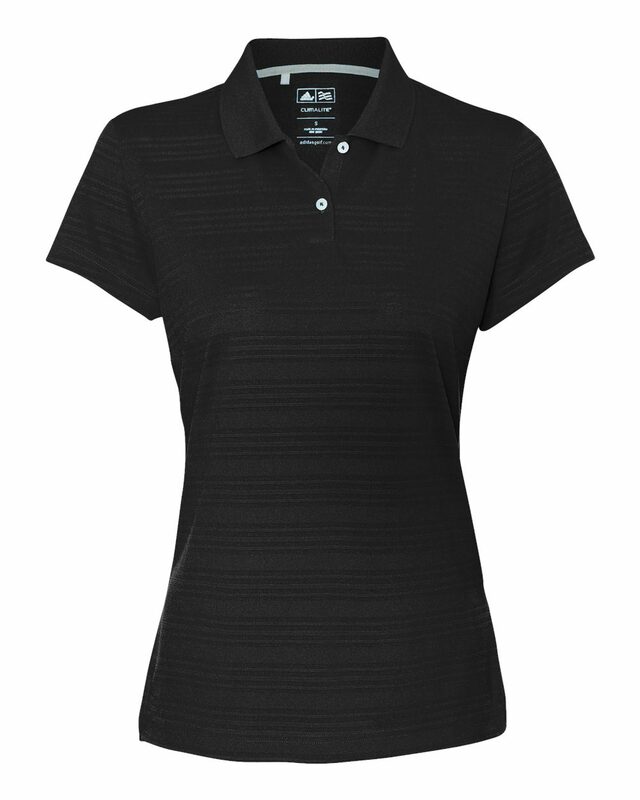 Full front zipper with two open pockets and tonal stripe side panels. Smooth outer surface makes for superb screen printing and embroidery. Sizes available S through 3XL. 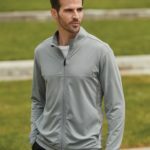 A comparable style is the Adidas A195 quarter zip sweater. 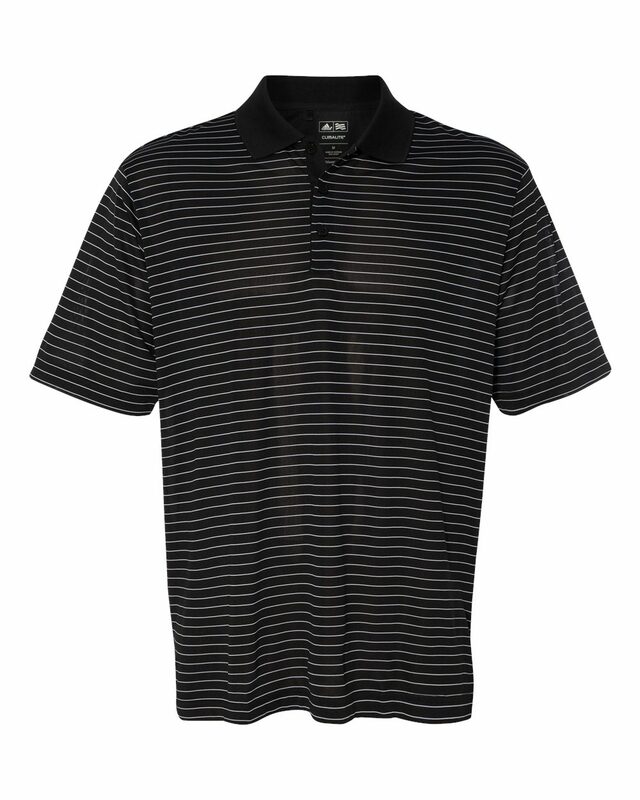 Apparel Machine has endless options of blank apparel for athletic and corporate industries. 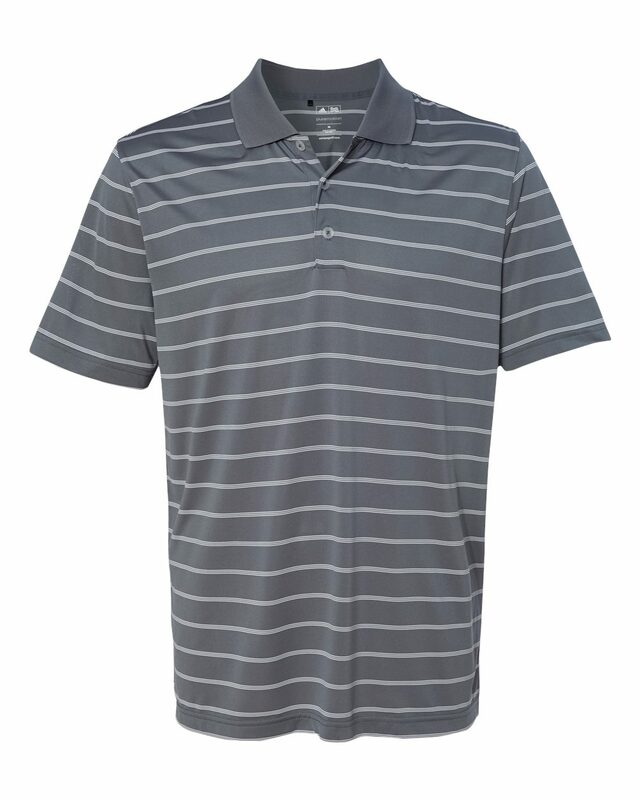 Adidas headwear, Nike Golf Polos, and American Apparel all available at lowest wholesale prices. Contact a sales representative to see how you can bundle your blanks and save.